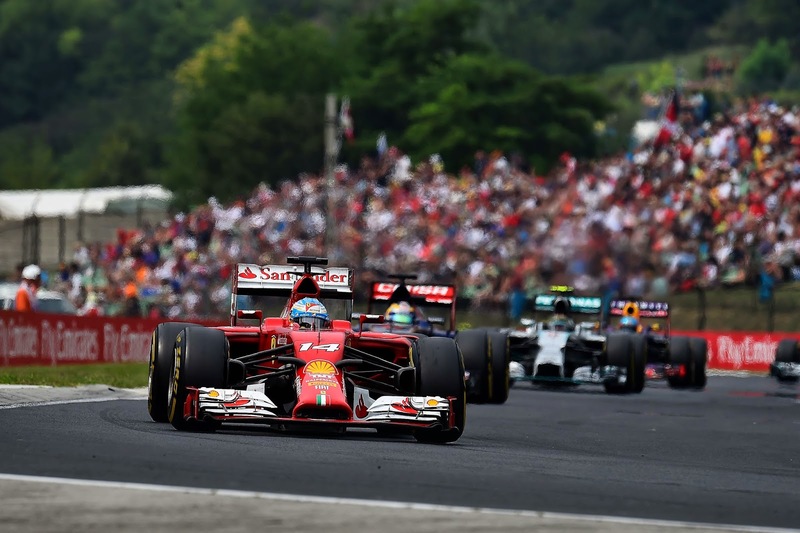 Axis Of Oversteer: 2014 Hungarian GP: Does it really need fixing? 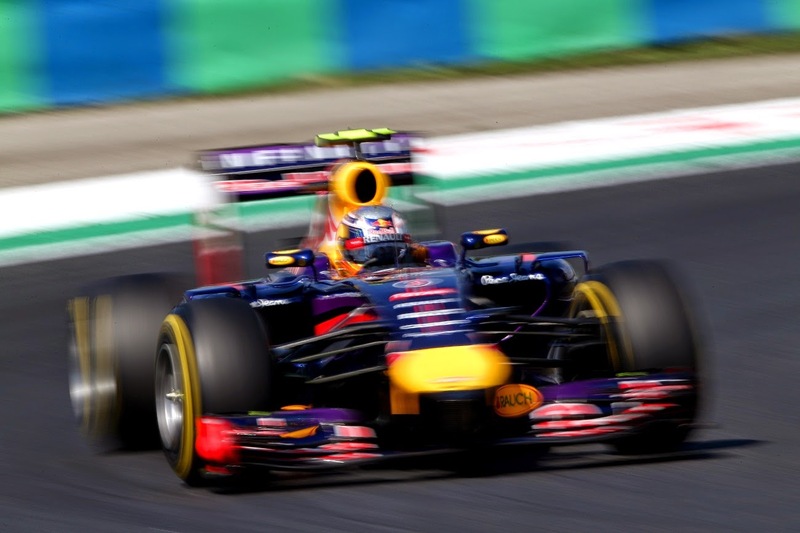 2014 Hungarian GP: Does it really need fixing? The Hungaroring used to be known for really dull races but that certainly was not the case Sunday. What we ended up with was one of the most exciting races in years, certainly the best this season so far. So, is F1 all right or does Bernie really have to wrestle Flavio Briatore from the supple arms of his Elisabetta to come in and "fix" the sport....pardon me, "THE SHOW"? 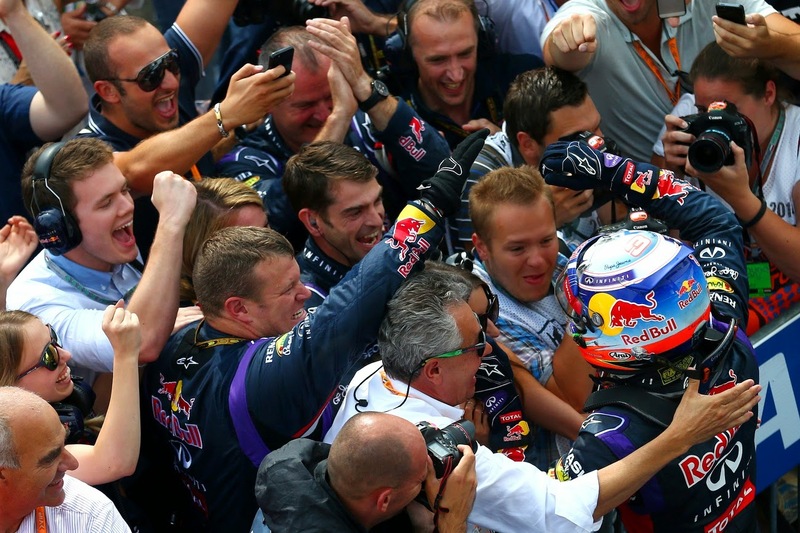 Let's have a look at what made the Hungarian GP special. Cars were especially difficult to drive, sliding around a lot more than usual. We need more of that, nothing is better than watching cars slide around, nothing is better than being able to see what drivers are doing, those who turn in early, those who turn in late and fighting for grip. Part of that is the track of course, it's effectively a go kart track that, especially so in mixed conditions, really puts a premium on driver feel. The Delta between prime and option seemed to have worked out especially well. Pirelli should figure out why and repeat. Banning FRIC made a difference. Mercs advantage is still there but rather than being 1+ secs a lap it's now much less. Combine with a short, twisty track and everyone was bunched up. basically most of the work done the previous two days, dry and hot, went out the window. Safety cars worked out for those further back: Hamilton and Ricciardo and that mixed it up even more, much to our delight. Amazing driving from the top drivers. 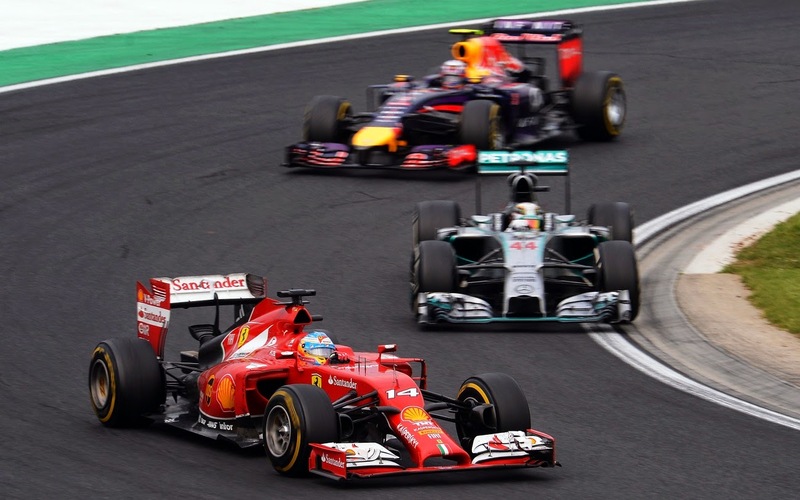 Vergne in the first part of the race, Hamilton's pass on Vergne and his defense against Rosberg at the end. Ricciardo's super late pass on Alonso, yes he had much better tires but that move, very reminiscent of the one he pulled in Canada for the win, was spectacular. And what to say about Alonso, 30 plus laps on a set of tires nobody thought would last more than 27... brilliant. Between Hamilton's fire, too much tape on the brake ducts and that botched team order moment, the Silver arrows were a bit less sharp than usual. Had they been on their regular footing we might be having a different discussion. Se yes, there were a lot of special circumstances conspiring to make the Hungarian GP a classic but, all and all, does F1 really need Flav to come in and add rewards weight, machine gun turrets and Super Mario points and whatever else they can think of? I'd say no. Nominally this is still a sport, concentrate on keeping the cars close and let them at it. The racing will sort itself. I agree 100%. It was an amazing to watch. Amazing race. Hopefully you will do a race summary video for it. I felt the world feed missed allot of action. I agree with Lauda. 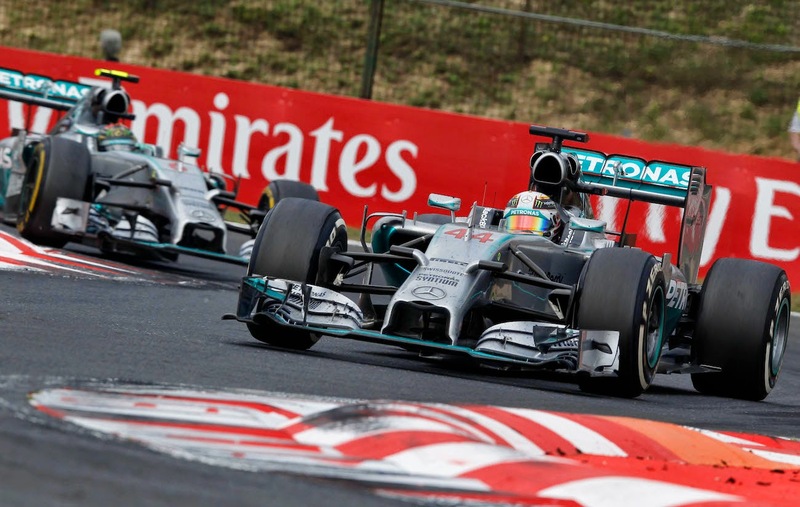 Mercedes were lost because things were not falling into their forecasts. That's the German. They plan, plan, plan, plan and win. When the need to adapt and improvise comes along, they are lost. Great to see 3 top RACE drivers in the podium, if you know what I mean. F1 at the moment is great, lots or great action and driving, but I think the double points on the last race of the season is a terrible decision that still has time to be scrapped. I firmly believe the only thing that made the race exciting was the wet track, and Hamilton having to start from the pitlane. Everything that happened in the race was a result of that. The wet track caused accidents which brought out safety cars and bunched up the field. The wet track caused teams to be on different tires which in turn caused some great racing. The wet track just being wet caused cars to slide around and create passing opportunities. Even just the threat of rain caused Mclaren to miscalculate when to bring Button in and left him out on intermediates too long. A. lets tune in and see who come in 3rd. B. Maybe a Mercedes will suffer a problem giving someone (Daniel) a chance for a win.